The Island Breeze Cruise Series is all about great value. Competitively priced, each pontoon is loaded with standard equipment and offers a host of options to allow for customization based on individual preferences. 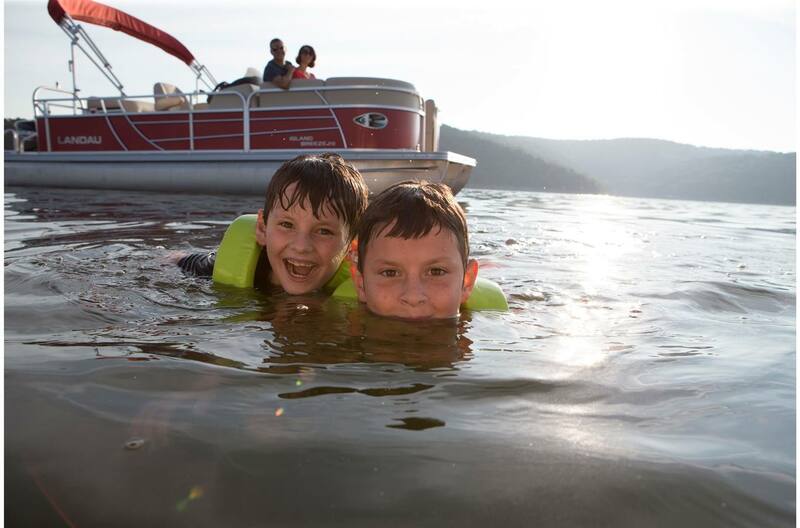 With a lifetime limited warranty on the structure and a five year warranty on everything else, the Island Breeze will deliver years of carefree boating pleasure. Grab your favorite book and use the built-in bimini top to create the perfect shady spot. Custom Classic Floorplan w/ Chaise lounge and 14" Shelf. Log Size: 21 in. x 25 in. Max Wt Cap: 1854 lb. Max Wt Cap: 2180 lb. Log Size: 21 in. x 28 in. Max Wt Cap: 2094 lb. Max Wt Cap: 2373 lb. Extend “L" Seat And Decrease Sunshelf To 14"